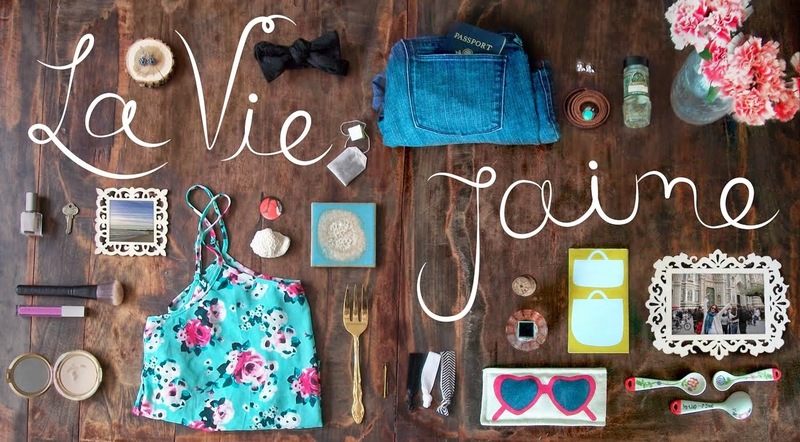 Continuing last year's series of My Dream Spring Break, first-up we have Boston blogger and Etsy maker, Lianna of Salem Style! When I first started thinking of my dream spring break, I instantly thought of a beach. Then I got to searching images and everything kept pointing to Japan. Japan seems like an amazing country where the oldest of traditions mix with the latest technology. The history, the food, the culture and, the adventure just make Japan my dream spring break destination. Although Tokyo would be on my list, I think I would focus on Kyoto. Kyoto has many shrines and it just seems like an incredibly zen place. 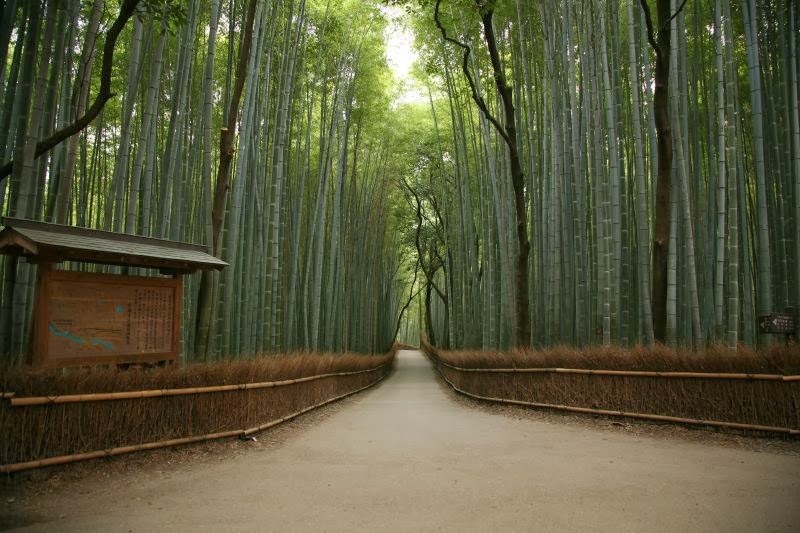 Kyoto is also famous for their bamboo trails and cherry blossoms. I would stay in the Mitsui Garden Hotel Kyoto Shijo. It looks very nice, however, in Japan it seems that the hotel rooms are small and simple. I would want to spend more time exploring. In Japan, it is said that you are required to take your shoes off when entering certain places. I found these TOMS flats that I would bring. They are very cute and since there are no laces, they would be easy to just slip on and off. 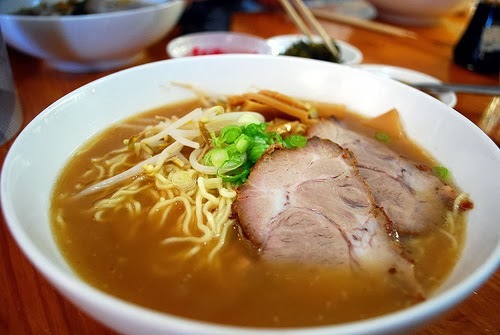 I think after eating a bowl of ramen like this, I wouldn't even be able to imagine how I ate the dried out ramen bricks in college! And I'm definitely bringing one of these little guys back home. How could you not? 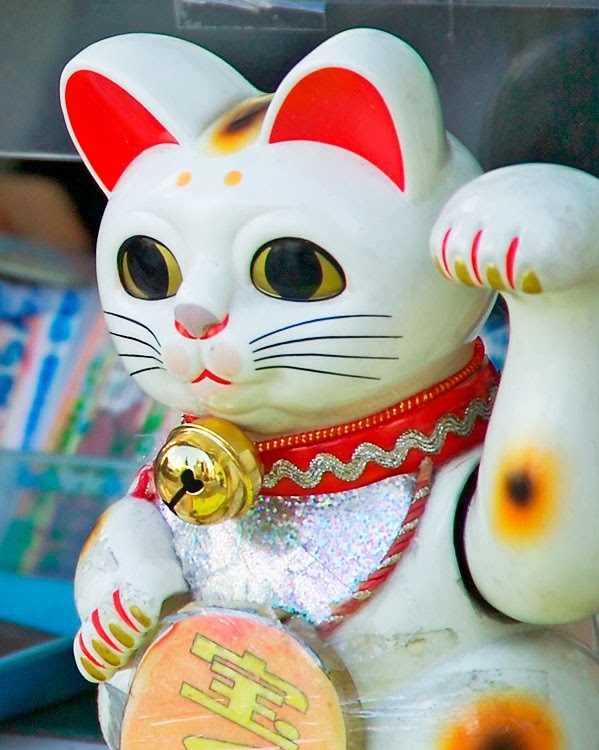 The maneki neko 招き猫 or the lucky cat, is an icon (and adorable). This was so fun! Thanks again Jaime! !